Do you have bowling news for your area or region? Did you recently have a tournament and want to post your 1st place winner(s)? 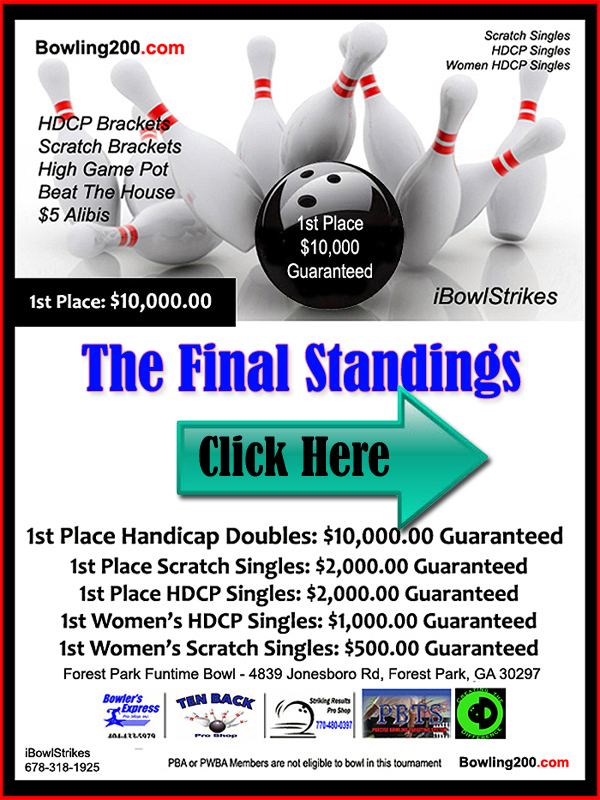 Do you have a great article to add to the Bowling200 website? If so, please send us your news, information or article via the form below.